Instagram is the contemporary hub to advertise your business! This photo-sharing application is not only crucial for travel companies, retailers and restaurants, but it’s one of the most effective brand-building tool available. It is extremely important for all kinds of businesses. 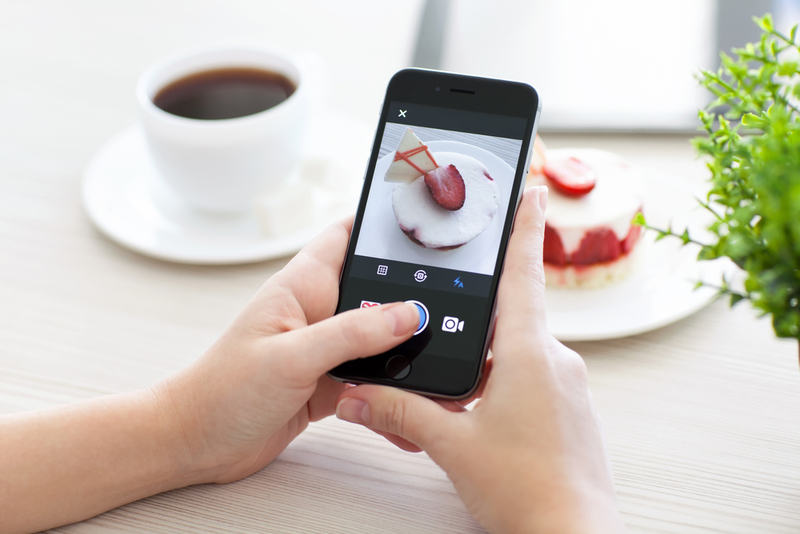 On Instagram, prospect customers would find and judge the visual identity of your business. 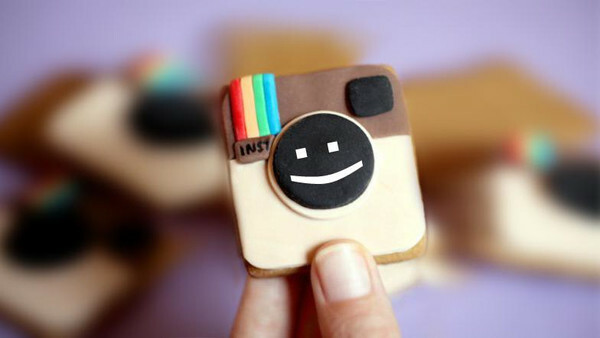 By generating an engagement rate of 4.21 percent per follower, Instagram is considered the “King of social engagement”. This means that Instagram delivers 120 times more engagement per follower than Twitter, 58 times more than Facebook. Therefore, after setting up your account, you have to build an Instagram strategy. Starting with some good research is important. View other brands, your competitors as well, to get some inspiration and enhance your competitive intelligence. Second, organize a social media marketing plan. This would be your business guide for your social media activities. Most importantly, before you begin, set your Instagram goals: They may involve increasing awareness, product sales, traffic to your website or branded hashtag awareness. The goals must be attainable and measurable. Instagram is all about displaying visuals, so you have to come up with a coherent brand identity that your prospect customers would easily recognize. Since cohesion is necessary, it would be better to choose one precise filter and use it for the majority, if not for all of you pictures. This unicity would make your brand recognizable, and potential clients would stop scrolling once seeing your image. Obviously, you should smartly consider the content of your photos. By evidence, if you own a shop for accessories, you’ll be posting photos of earrings, necklaces, etc… But you may very well use also lifestyle content from time to time, to better promote yourself. To get inspired, check what your followers are sharing, their interests. As a simple example, if your company sells sport outfits, you may post pictures of people running with their dogs. Remember that, the unique features of your brand are still very important on Instagram. To extend its popularity, a brand for accessories can’t imitate a coffee shop. On Instagram, non-visual elements contribute in building your Instagram brand. It includes common language and style for caption. The branded hashtag is the most used tool. You need to find hashtags that are best related to your brand, to encourage followers to share your posts and become more exposed to new prospect customers. Keep in mind that your picture content, captions and hashtags, altogether reflect the identity of your business. For a stronger promotion, try to collaborate with celebrities who use Instagram, you can ask them to share their thoughts about your brand. In consequence, your brand would be exposed to their wide Instagram community. For a fruitful work, you have to organize your steps. Plan ahead how many posts will be displayed per week, at what time. If you post once per week, your brand may not stick in the mind of your target audience. On the other hand, you don’t need to post every single day! Three posts per week are required to keep your prospect customers in touch with your brand, without being too insistent. Instagram is the modern arena to launch and promote your brand, and keep it on the head of concurrence.